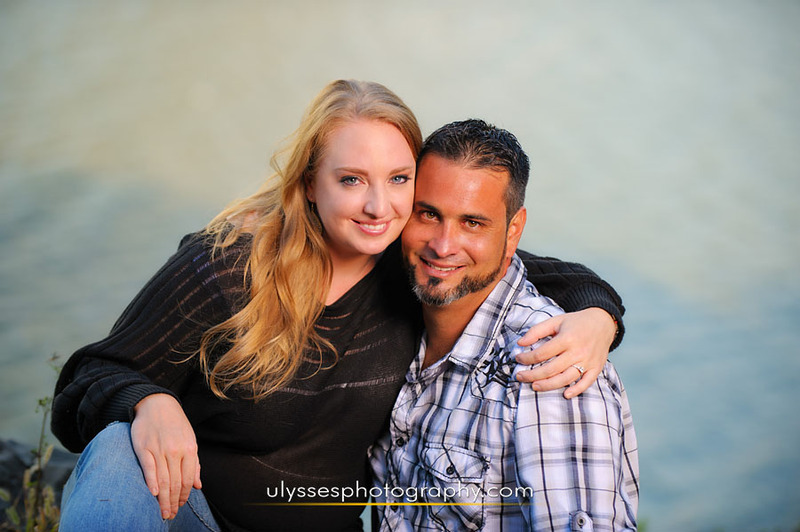 We could not have enjoyed our session more with Jill + Paul. 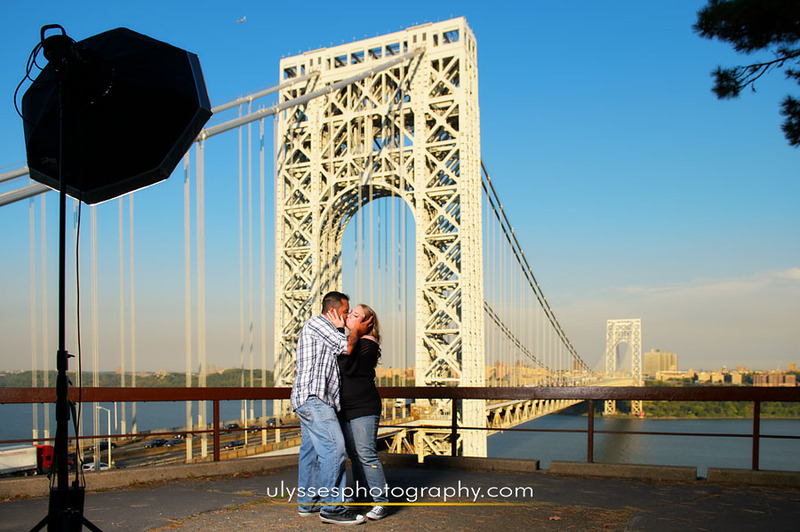 We knew years ago, when we met them at Lisa + Matt’s wedding, that we wanted to be their photographers when the time was right. 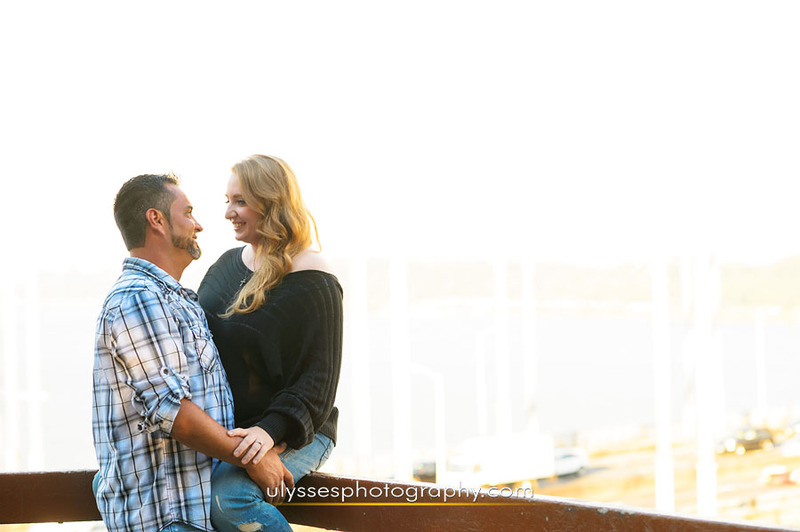 Well, there was no doubt that everything was oh-so-right during their Extended Engagement Session. 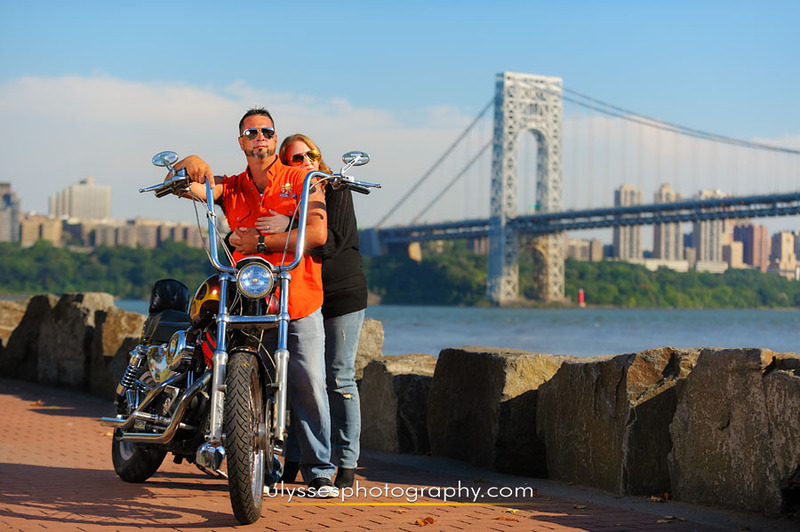 We joined them at their favorite places near and around the George Washington Bridge, where we took advantage of the unique local flavor and sights of New Jersey and New York City. 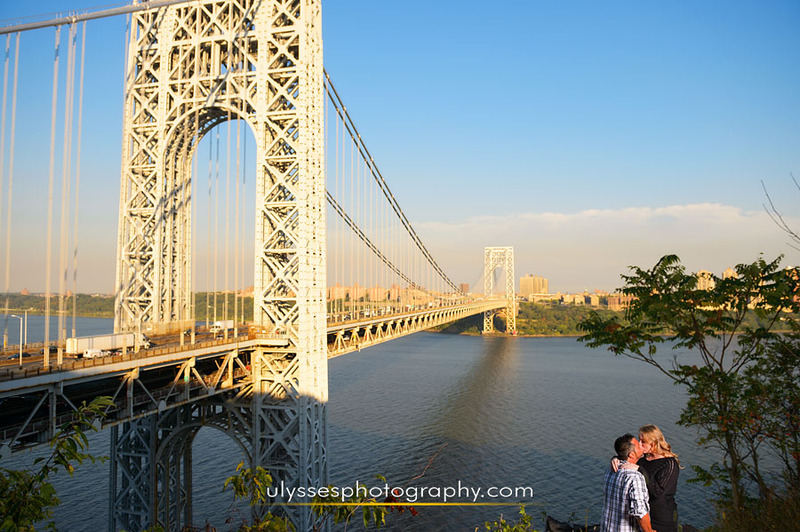 Having such a beautiful view of the Englewood Cliffs, the Hudson River, and NYC, we simply couldn’t get enough of this fun and trusting couple. 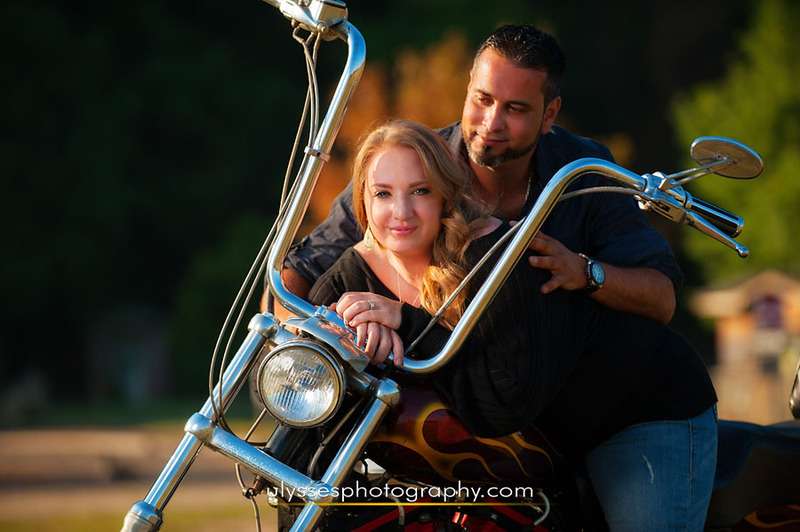 The Harley Davidson motorcycle they brought along added the finishing touch to our session. 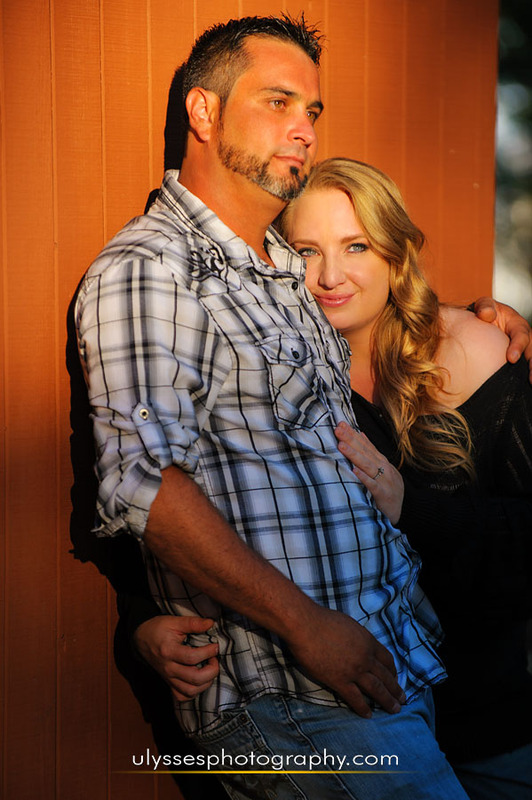 We can’t wait for their Winter wedding to come!